It’s that time of year again. December has come and brought us the joy of Christmas. What comes to your mind when you think about Christmas? Let me guess! It’s the evergreen conifer decorated with colourful lights, gifts under the tree, food, friends, wishes and so on. All of the Christmas recipes are delectable. You can indulge in a huge spread of many delicious dishes like soups and salads, fries and fritters, cheesy delights, cookies, candies, cakes and much more. 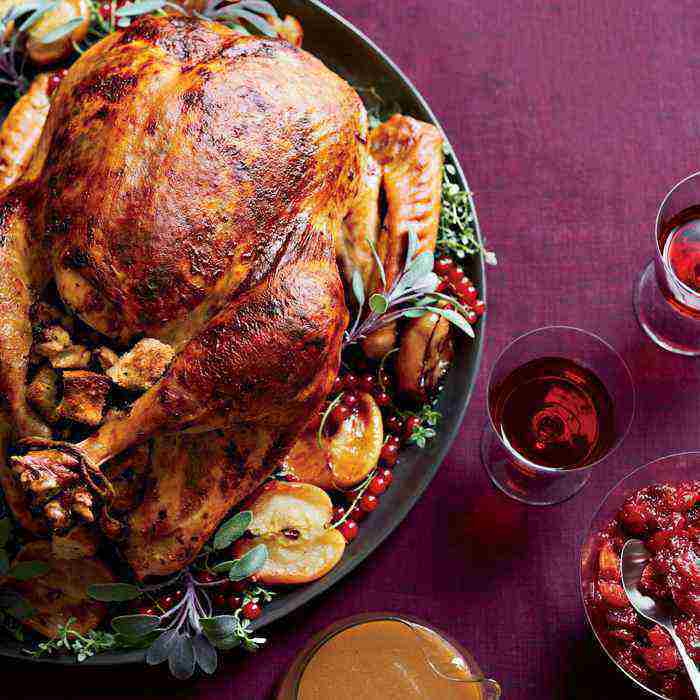 So, here are some of the best dishes for Christmas evening to extend your celebrations. Love the cool days, cold nights and Christmas for a pot of soup. 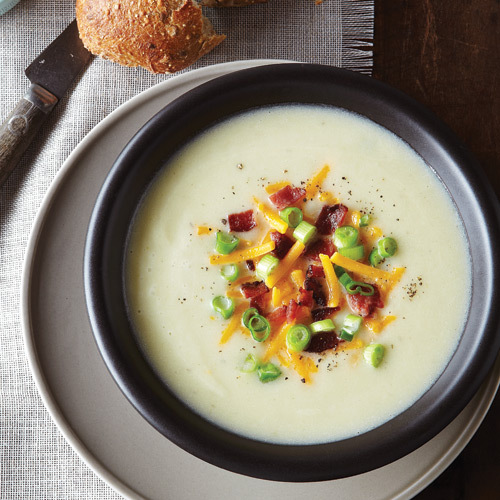 This Cauliflower soup is quick and healthy. 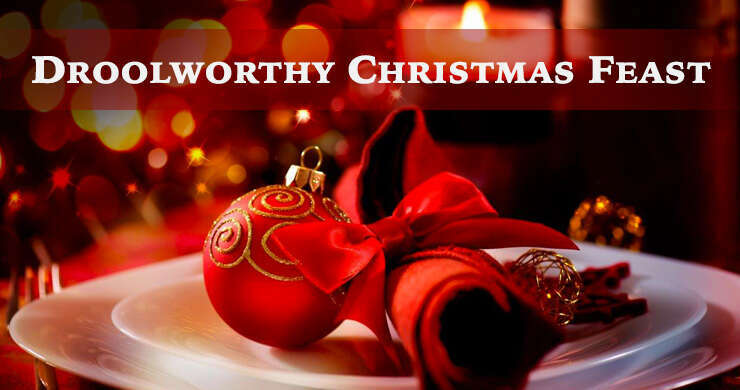 Get fresh and the best grocery items by availing the Christmas offers. 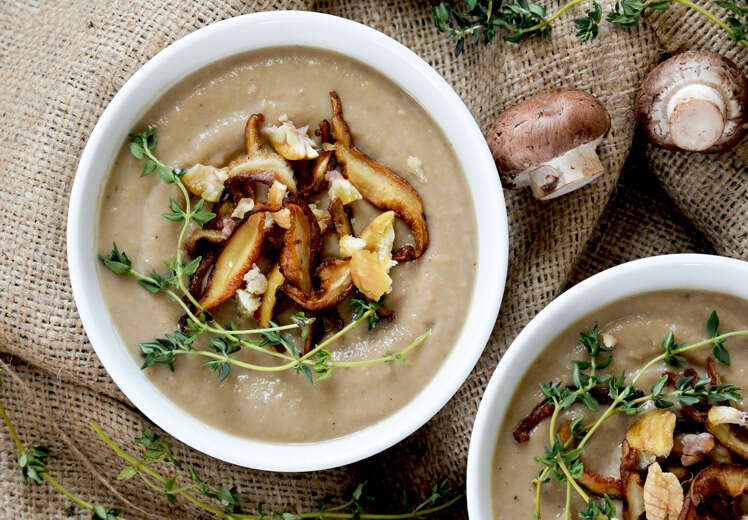 This is a creamy skillet soup with mushroom and onions. 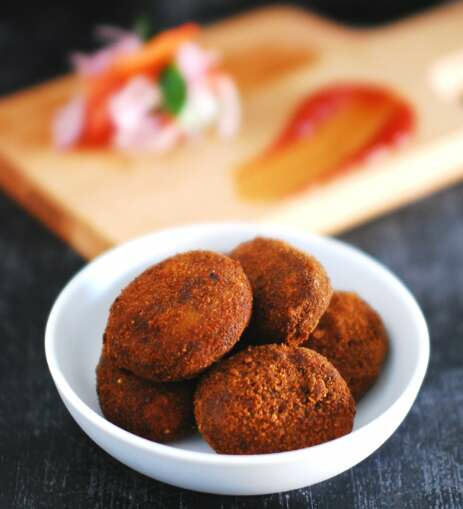 A must try dish given that it has a velvety texture, which you would love to indulge in. It’s an easy dish to cook and goes light on the tummy. 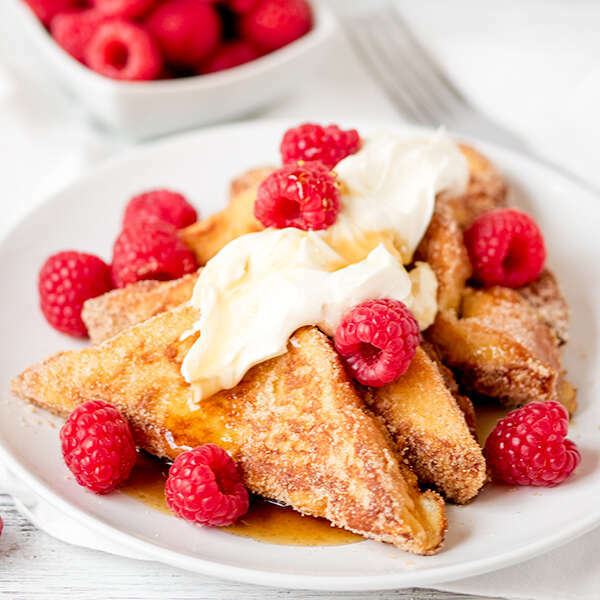 Just toast it with cinnamon to make it yummier. You can even top it up with fruits. 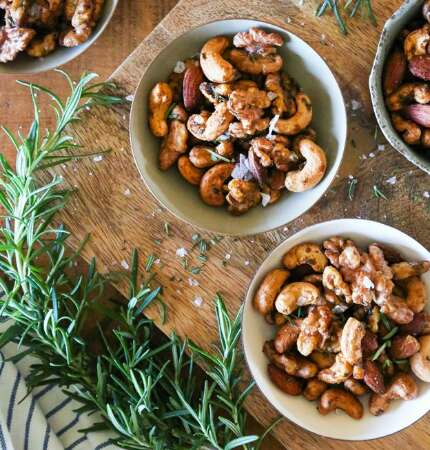 One of the easiest and healthiest recipes to try this Christmas. It gives you a kick start on a festive day. Here come the most addictive snacks. It is considered to be the best cocktail snacks to chill out with friends and family. You can pick any of your favourite choice of nuts. It is one of the best dishes for Christmas evening. Any gatherings without this dish are incomplete. It is crunchy and easy to munch meat snack. 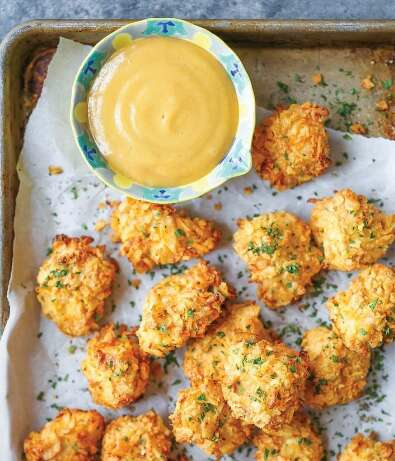 This crunchy chicken makes you go gaga over them. It’s just made to perfection so that it’s crispier outside and tender inside. 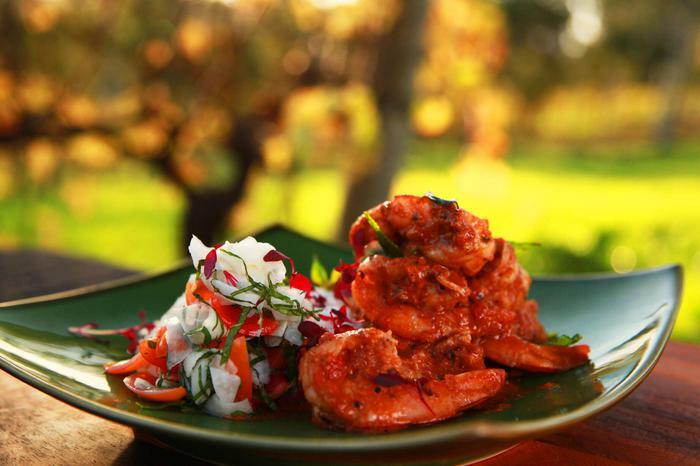 Prawns are the best comfort food for many people. It’s quick and easy to prepare. Toss with some chillies and capsicum to make it super hot. Christmas feast cannot be completed without this dish. You can choose your choice of herbs for flavour. 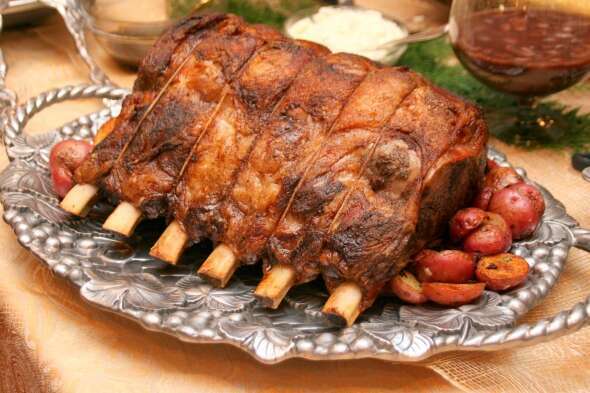 The rib roast is the most loved dish. It is a roasted chunk of meat made from the meat around the ribs. One dish that is a must for Christmas is Turkey. The Christmas eve cannot be complete without this dish. It brings out the festive vibes to the fullest. 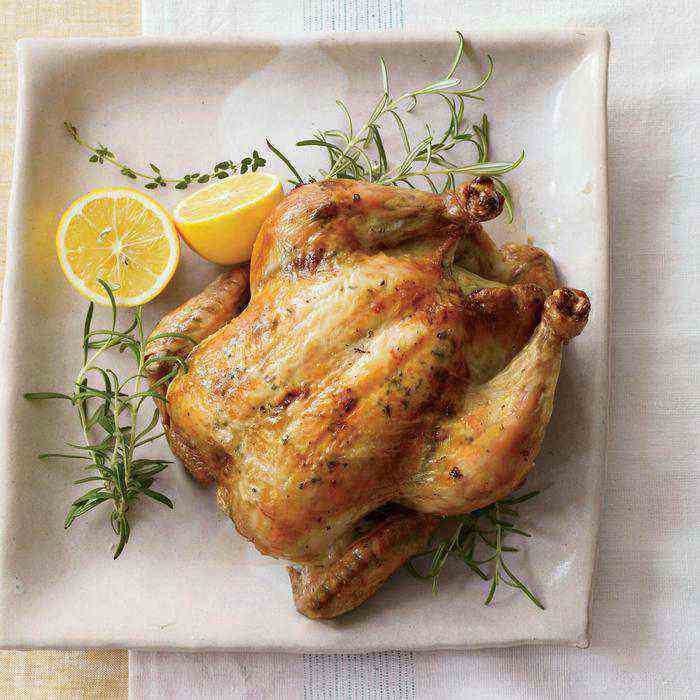 Make a note that it is best dishes for Christmas evening. 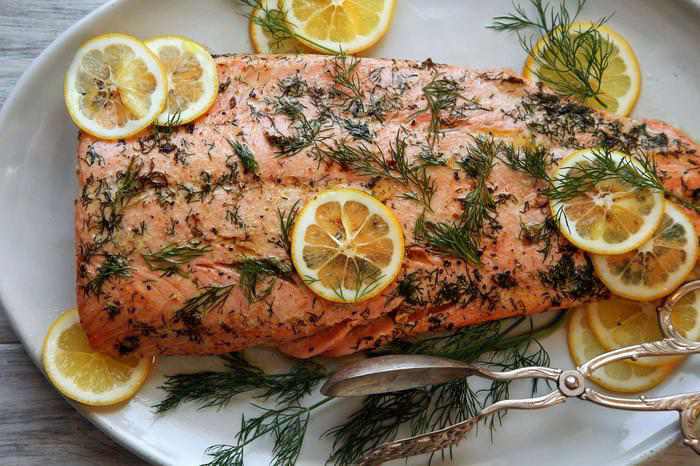 The tenderness of salmon makes you crave for this dish. You can serve the dish with steamed rice and it is super easy to make. 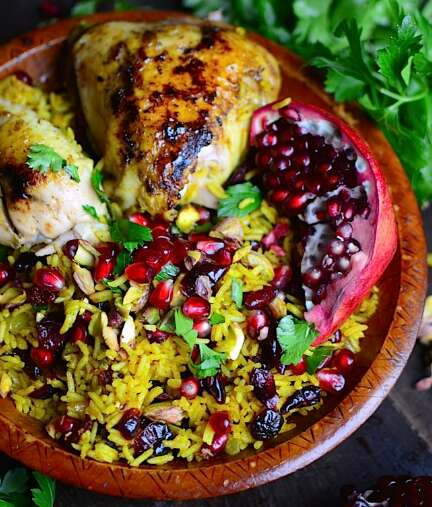 Basmati rice with pomegranate, cinnamon and ginger make a perfect combo for chicken and pork. 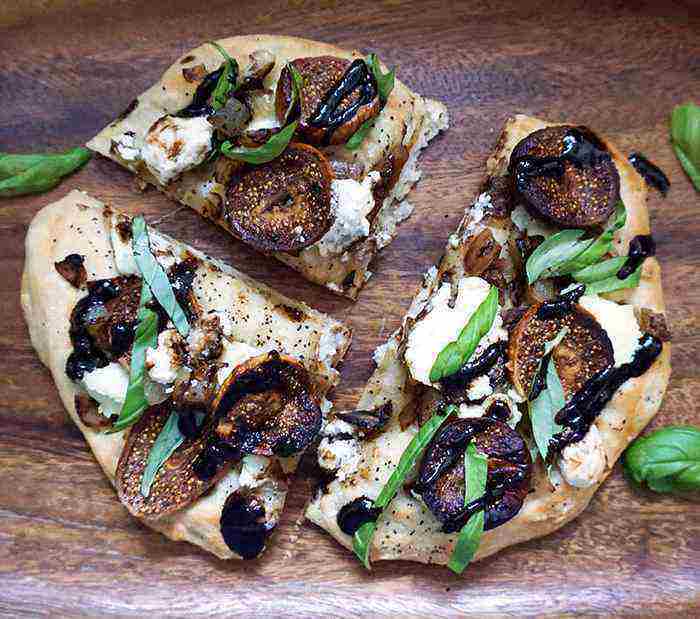 Fig, Caramelised Onion and Goat Cheese Pizza are one of the favourite dishes for kids. 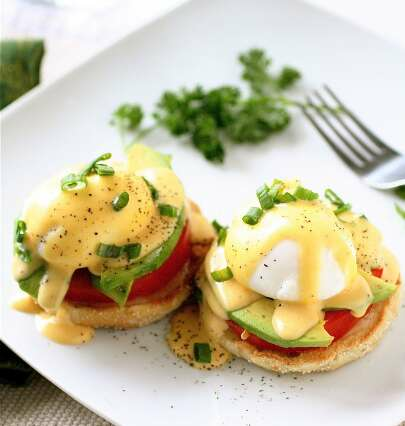 It is loaded with flavours and gets ready in no time. 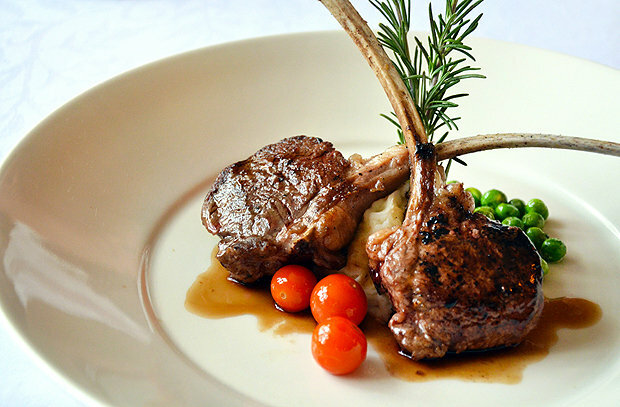 Lamb, rosemary and lemon are a classic combination. This is so easy to prepare and tastes out of the world. 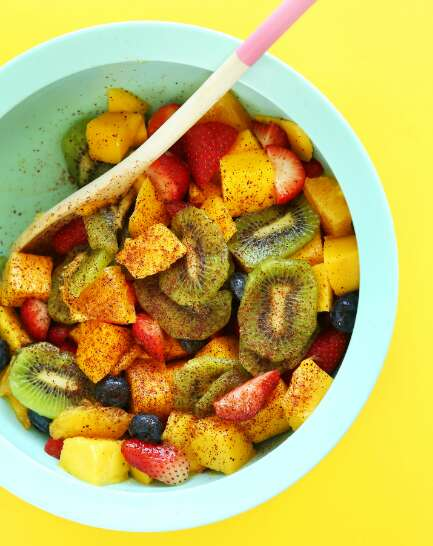 Pick all your favourite fruits and just spice it up. This is a complete refreshing and nourishing salad. Christmas without chocolates is a big no-no. 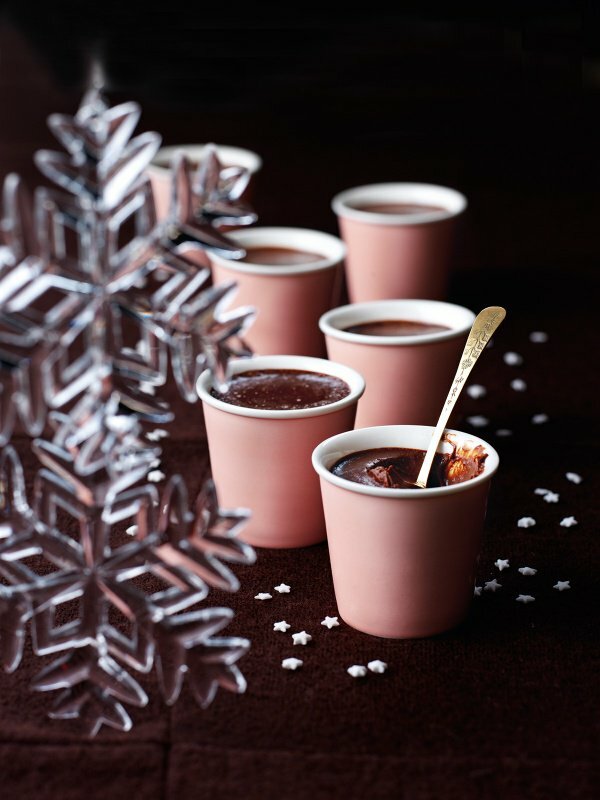 These tiny chocolate mousse pots steal the show. 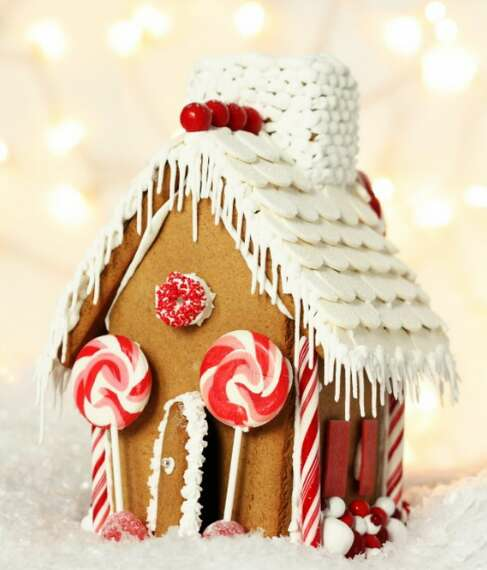 Last but not the least, Gingerbread House is a must for Christmas. This dish makes festivities more fun than ever. These are our best dishes for a yummy Christmas evening to celebrate with your family and friends. We would love to explore more dishes for Christmas. Do share with us if you get to know of any exotic dishes. Have a Happy Christmas!